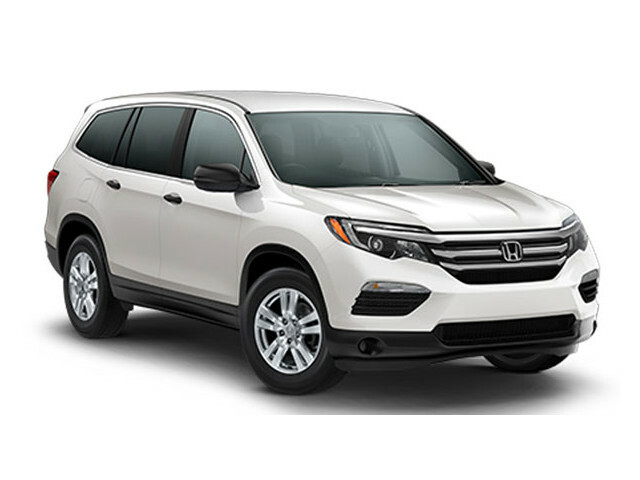 Goshen and Monroe drivers looking for their next crossover quickly bypass the 2015 Toyota Highlander in favor of the stunning 2016 Honda Pilot. Offering superior power, passenger and cargo space, and a generous range of technology, it’s no surprise that the new Pilot repeatedly comes out on top. 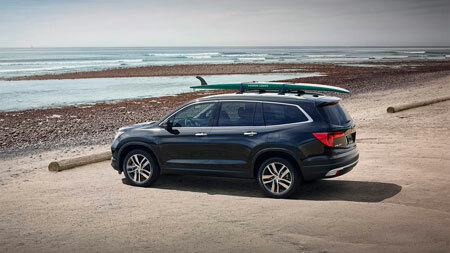 The 2016 Honda Pilot is available to Goshen and Monroe drivers in five capable trim levels. 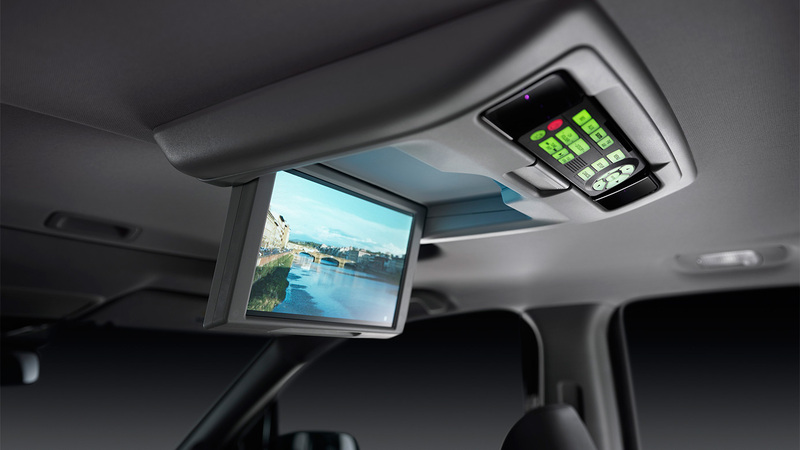 LX: The LX trim ensures that reversing feels effortless thanks to its multi-angle rearview camera. It also comes with push button start system to get you going without delay, and all vehicle information is displayed on a 4.2-inch multi-informational monitor. EX: The EX is all about comfort, with a 10-way power driver’s seat providing reliable support during long journeys. A complimentary subscription to SiriusXM satellite radio is included for commercial-free entertainment. EX-L: The EX-L makes your Pilot more convenient and versatile. The power liftgate ensures that loading and unloading is easier than ever, while one-touch 2nd row seats let you boost cargo space in seconds. Touring: The Touring trim features a diverse array of advanced technologies, including a Honda satellite-linked navigation system and a 10-speaker, 540-watt premium audio system. Elite: The Elite trim emphasizes the luxurious side of owning an SUV, with heated and ventilated front seats, heated steering wheel, and an all-new panoramic moonroof. The 2015 Toyota Highlander has five trims, starting with the LE. This standard model offers features, such as daytime running lights and air conditioning, while upper level Limited models include a leather trim and upgraded Entune entertainment systems. The 2016 Honda Pilot doesn’t make Goshen and Monroe drivers choose between efficiency and power. In fact, it offers one superior engine across all trim levels, so every driver will enjoy the same confident drive quality provided by the EarthDreams 3.5L V6 engine. Capable of producing 280 hp and 262 lb-ft of torque, it is responsive and capable motor. 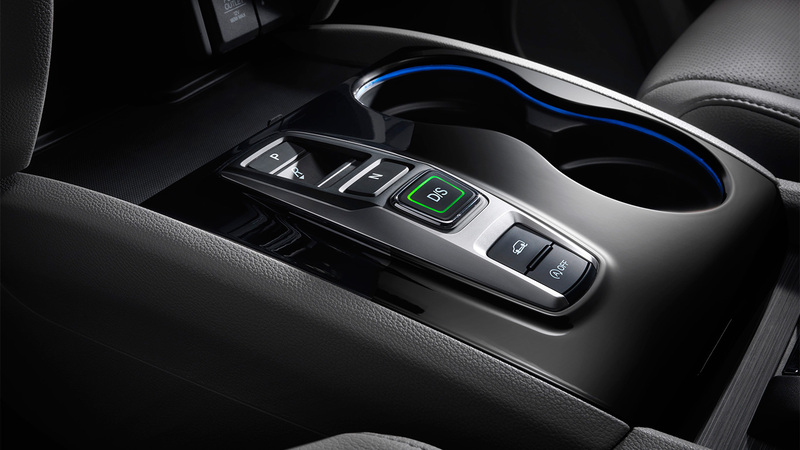 You can then select either a 9-speed or 6-speed transmission. The 9-speed gearbox delivers 20 mpg city and 27 mpg highway with FWD,* whereas the 6-speed returns 19 mpg city and 27 mpg highway with FWD,* too. 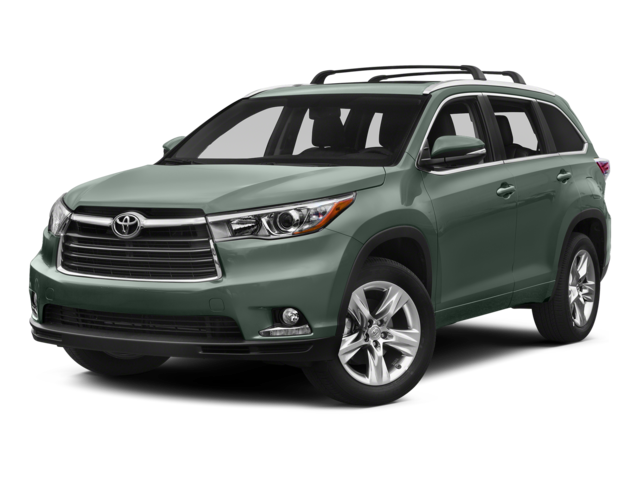 The 2015 Toyota Highlander can be fitted with one of three engine, but none measure up to the Pilot’s V6. The standard 2.7L 4-cylinder is capable of only a sluggish 185 hp and 184 lb-ft of torque, while the optional 3.5L V6 produces just 270 hp and 248 lb-ft of torque – still less than the Pilot. For the two motors, efficiency peaks at 20 mpg in the city and 25 mpg on the highway. A hybrid model is available to take those number to 27 mpg city and 28 mpg highway, but, at $47,950, it’s hardly going to pay for itself. Both the 2016 Honda Pilot and the 2015 Toyota Highlander can seat up to 8 passengers. However, the Pilot’s 152.9 cubic feet of passenger space – in comparison to the Highlander’s 144.9 – makes certain that everyone has more space to stretch out and relax in. 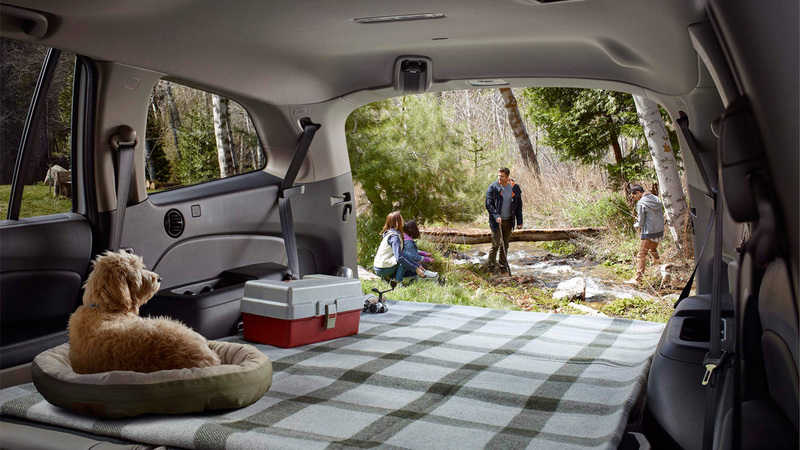 You won’t only be more comfortable in the 2016 Pilot, you’ll also have more space for your luggage and backcountry gear. With 16.5 cubic feet to use when all seats are occupied, you’ll have noticeably more standard storage space than the Toyota’s 13.8 cubic feet. You can then fold the seats down for up to 109 cubic feet in the Pilot versus only 83.7 cubic feet of storage in the Highlander. The 2016 Honda Pilot doesn’t stop at providing an expansive cabin with plenty of room for both cargo and passengers. It also ensures your cabin is equipped with the latest technology, including components the 2015 Toyota Highlander doesn’t have available. 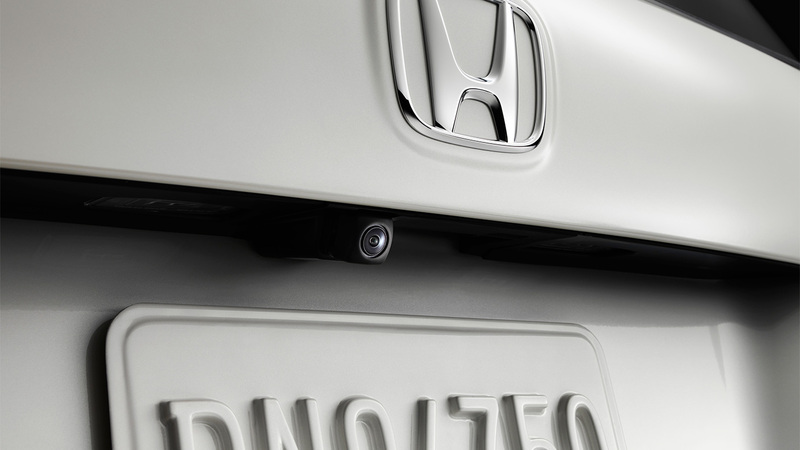 One example is the Honda LaneWatch system, which uses a small camera to show a live video feed that displays four times more of area than the passenger-side mirror. You’ll also benefit from superior standard technology. While the 2015 Highlander offers only a six-speaker audio system as standard, the Pilot provides drivers with a 700-watt system that includes both 7-speakers and a subwoofer. Both the 2016 Honda Pilot and the 2015 Toyota Highlander deliver a generous range of standard safety equipment, including anti-locking brakes, a stability control system, and a rearview camera. However, only the Pilot has been constructed with an Advanced Compatibility Engineering (ACE) body structure, and it intuitively crumples to direct impact energy away from cabin occupants. There’s also an available collision mitigation braking system, which brings your Pilot to a stop automatically if a collision is detected ahead. The 2016 Honda Pilot is one of the most advanced SUVs on the market, and it’s available now for test drive at Middletown Honda today.